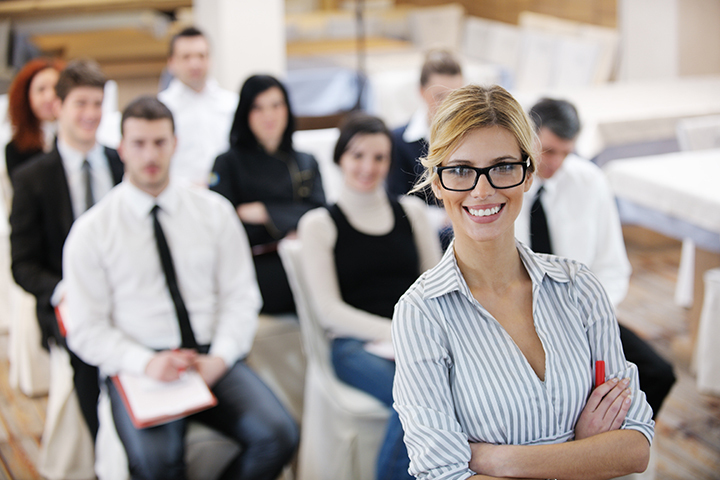 It’s no secret that a lot of business people, especially those who have been around the block a few times, think a business conference is not worth the trouble. From boring guest speakers who have no idea what’s actually going on in the industry, to simple things like parking availability or tea and coffee, business conferences have a gamut of reasons not to attend. People want something different, something special, and the Park Hotel Ruapehu can offer you and your guests that. It’s the location of the Tongariro National Park that sets the scene for your next business conference. Forget stuffy, windowless business conference rooms with unforgiving fluorescent lights. Our Waimarino Conference Room opens up to stunning views of Mt Ruapehu and Mt Ngauruhoe – who wouldn’t find that inspiring? With a maximum capacity of up to 100 people, it can also be configured for smaller groups, with all the modern amenities you would expect from a business conference venue. The usual features such as a whiteboard, data show projector, tea and coffee facilities are also supported by Sky TV, high-speed wireless internet, and catering. It would be a shame to come all this way and not stay the night! The Park Hotel has 80 rooms available for delegates to spend the night in comfort. From twin rooms to large family mezzanines, all our rooms are warm, comfortable, and equipped with free Wi-Fi and coffee making facilities. But it’s not just the rooms people stay here for. The Spiral Restaurant & Bar has a warm, hospitable atmosphere and tons of character. Named after the historic Raurimu railway spiral that winds its way up the central plateau, the restaurant has seasonal menus, children’s menus and al fresco dining. When you want to relax and unwind after a big day, sink into one of our two crystal clear outdoor hot-tubs. Available to all guests, these hot-tubs are perfect for an after-conference soak! The main draw for a business conference here in the Tongariro National Park is what you can do once you take off your business hat. Forget about spreadsheets and pie charts, instead, head out on one of the many activities we offer through the hotel. The Park hotel is the gateway to Whakapapa, Turoa and Tukino Snow Resorts. With slopes for all ages and abilities, you’re sure to find the perfect way to relax and have fun after your business conference. Regarded as one of the best hikes in the world, the Tongariro Alpine Crossing is right on the doorstep of the Park Hotel. Delegates can spend the day after the business conference, taking in some of Aotearoa’s most stunning natural scenery, including the volcanic peaks of Ngauruhoe, Tongariro and Ruapehu. New Zealand has an abundance of crystal-clear rivers and lakes around the Tongariro National Park, making it the perfect place for fishing. 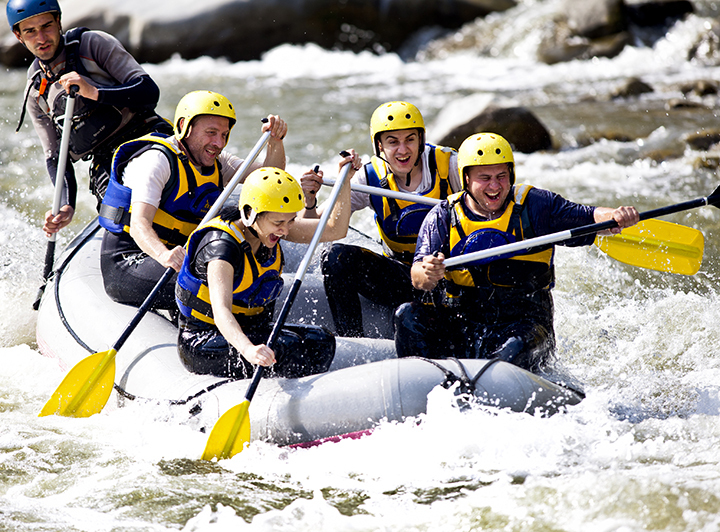 A great team-building exercise, water rafting is an unforgettable experience. The Tongariro river offers rapids for all comfort zones, from a gentle float in the sunshine to adrenalin pumping rapids. Right next door to the Park Hotel is National Park’s indoor rock climbing centre, offering 55 different climbs, suitable from beginners to advanced climbers. If you’d rather do the real thing, then we have that as well, with Ruapehu, Ngauruhoe and Tongariro on our doorstep. We tick all the boxes for an exciting, successful business conference, but also offer so much more. With plenty of free on-site parking, printing, photocopying services and free Wi-Fi available, it’s perfect for your guests. Add to that our stunning conference room, incredible restaurant and comfortable beds, and it’s the perfect place for a business conference. On top of that, there’s also the delights of the Tongariro National Park. Once the conference is over, there’s plenty for people to see and do, making it a trip to remember! Contact us today if you would like to know more about or conference venue, or would like to book an unforgettable break in one of New Zealand’s most beautiful national parks.